Gillingham have signed midfielder Charlie Lee on a three-year deal from Peterborough for an undisclosed fee. The 24-year-old spent a month-long loan spell at the Gills last season, making four appearances for manager Andy Hessenthaler and scoring once. 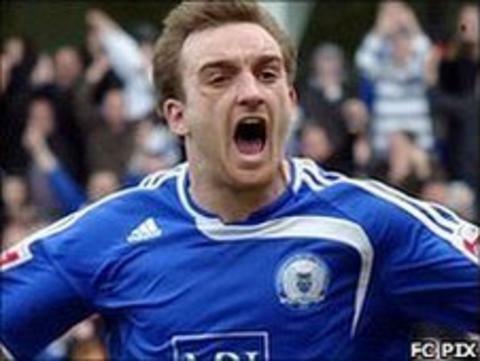 Lee, who also spent time with Millwall, can play in defence and notched 177 appearances during his time at Posh. The former Tottenham academy player scored 14 league goals during his time with the Championship side.